The outreach to conversation partners at a Concourse Hub across the Atlantic is facilitated through two virtual chatrooms. At both symposium locations, two video booths are connected to the chatrooms. 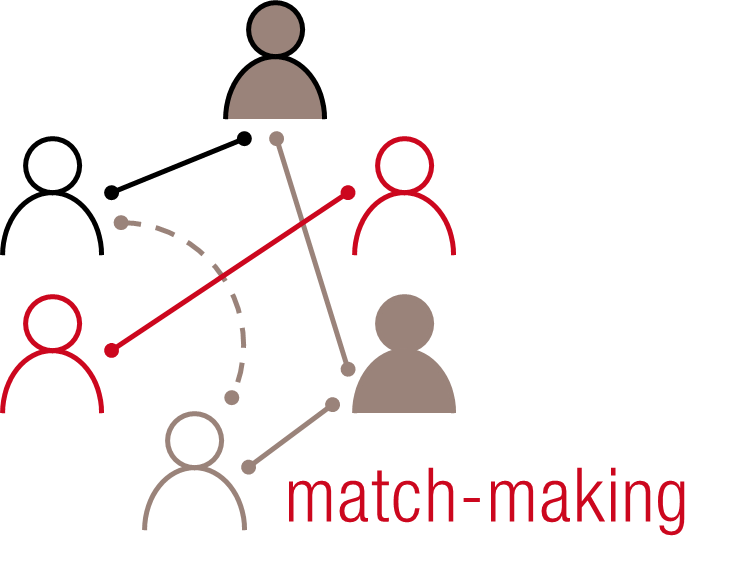 During networking lunches and coffee breaks, the GCC community is invited to experiment with the chatrooms and to engage in virtual transatlantic networking. Th chatroom appear.in/GCCnetworking is open for general transatlantic networking, not necessarily focussed on this year's GCC topic. 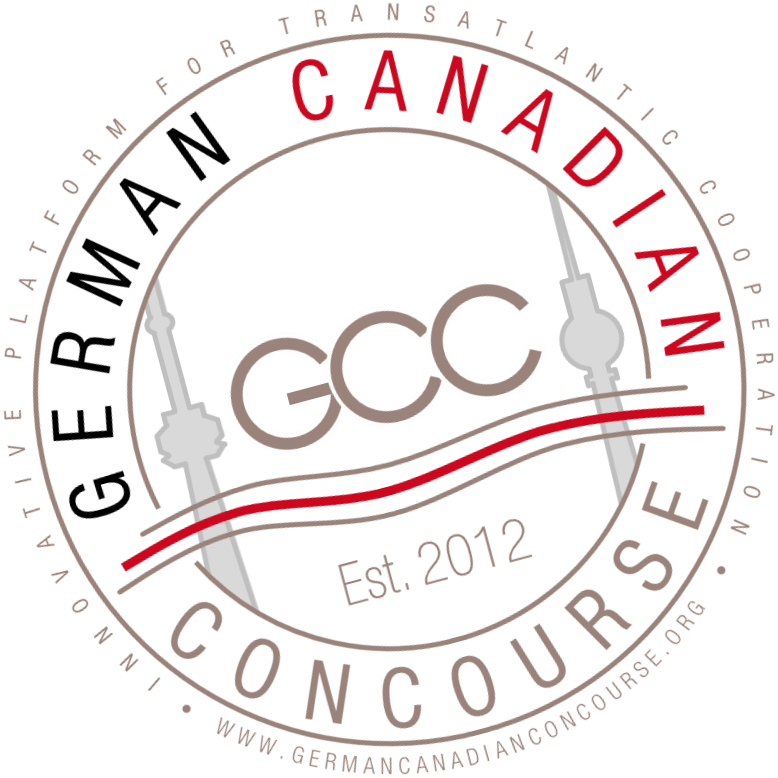 Use this chatroom to meet counterparts interested in expanding German-Canadian cooperation. 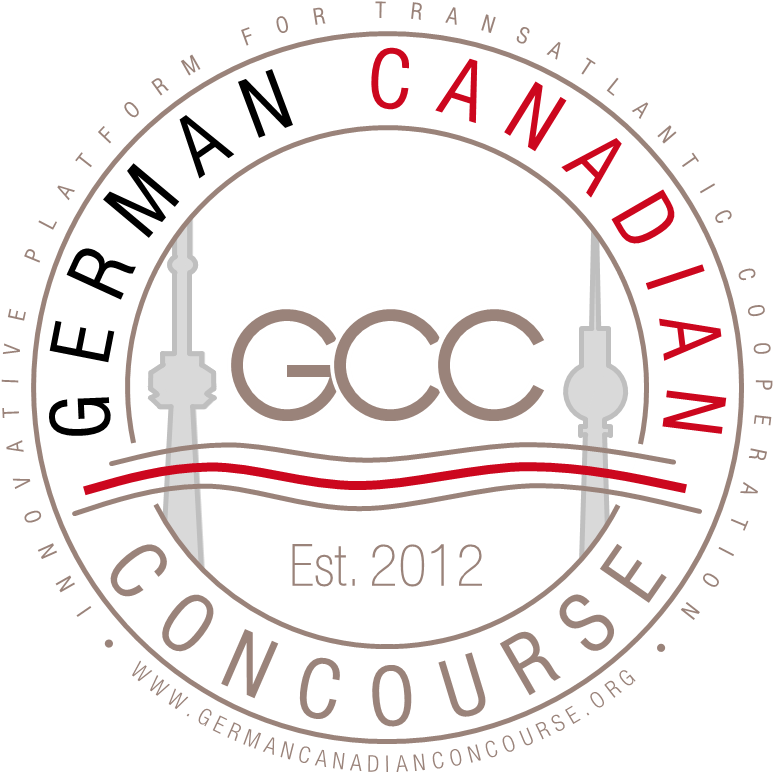 Th chatroom appear.in/GCCaiq is open for an exchange on the GCC 2019 conference topic "AIQ – Canada's and Germany's Artificial Intelligence Quotient". 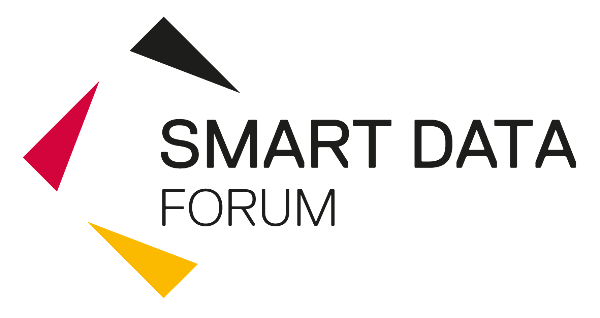 Use this chatroom to discuss your experiences in the field of AI and meet potential partners for collaborations.